When A Family Starts - The story of how families start by God's perfect plan...At the beginning of time, man hurt the world by the sin of disobeying God. As the first man (Adam) and the first woman (Eve) quickly found out, life in a hurt world can be filled with sadness and pain. At the same time, life can be filled with sweet hope, if we will study to learn God’s perfect plan for us, and then do our best to live our life according to His plan. 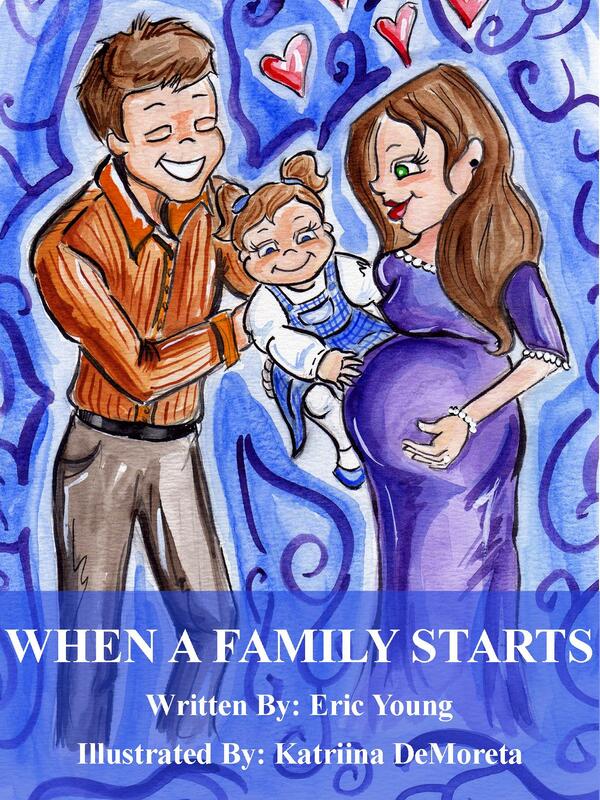 This is the story of God’s perfect plan for “When A Family Starts”.